A self-shielded flux cored wire for single and multi pass applications in all positions. The Austfil T-11 is a self-shielded flux cored wire for single and multi pass applications in all positions. Arc is smooth and soft, good welding performance, full slag covering and easy slag removal. 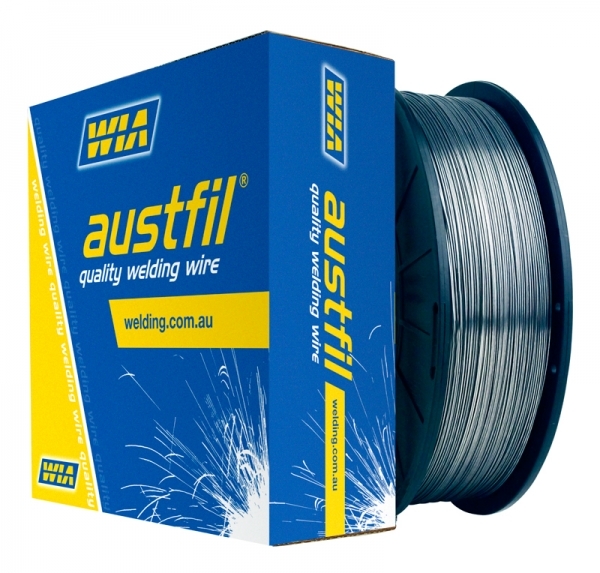 The Austfil T-11 is suitable for welding of mild and galvanized steels, gates, frames, sheds, light structures and general fabrication.